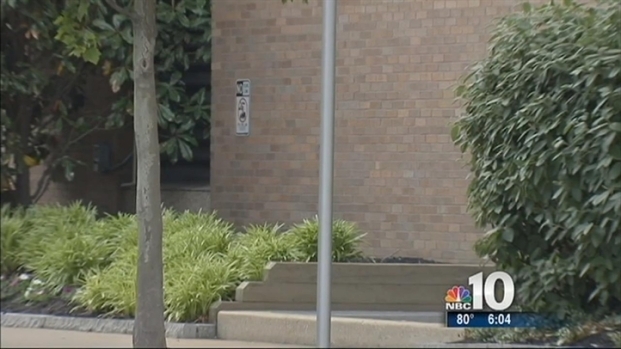 A woman was arrested after she allegedly attacked a nurse outside a hospital. Police say Monique Moore, 26, of Camden, N.J. was walking by Cooper University Hospital around 12:45 p.m. with her children, an 11-year-old and an 8-month-old. As she was walking, police say Moore began yelling at a nurse who was standing outside in a courtyard on break. Moore then allegedly charged at the woman, grabbed her and punched her in the head while yelling about the medical profession. Police say Moore then smashed the woman’s face into a brick wall. Police say a person walking by spotted the attack and pulled Moore off of the woman. 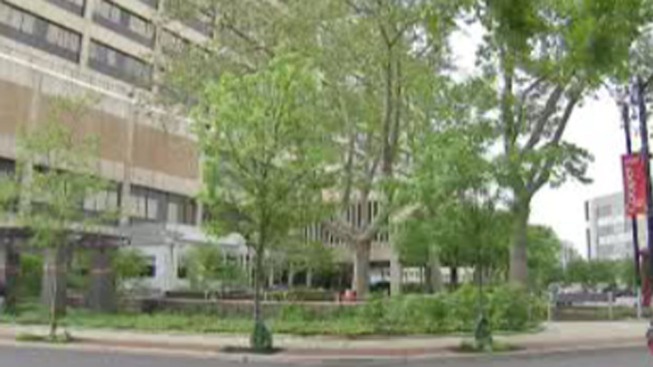 A woman is in custody after police say she brutally attacked a nurse outside a hospital in Camden. Now police and family members are wondering what provoked the attack. NBC10's Rosemary Connors has the story. Hospital security guards secured Moore until Camden County Police officers arrived. Moore was then arrested and charged with aggravated assault. Moore is currently being held on $20,000 bail. Police say Moore’s two children are currently in the custody of the Division of Youth and Family Services. The nurse was treated at Cooper and has since been released.